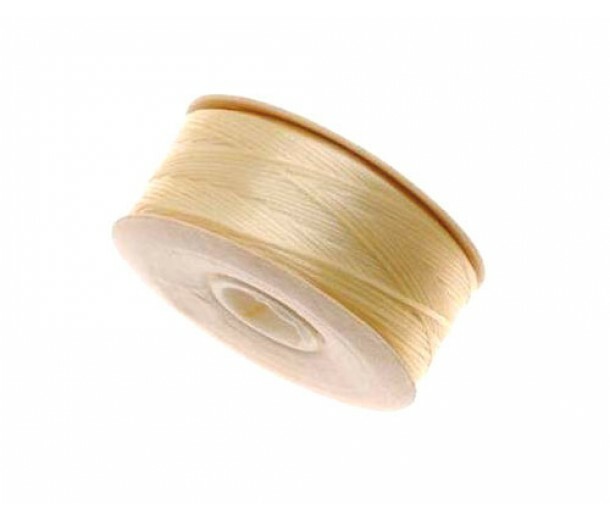 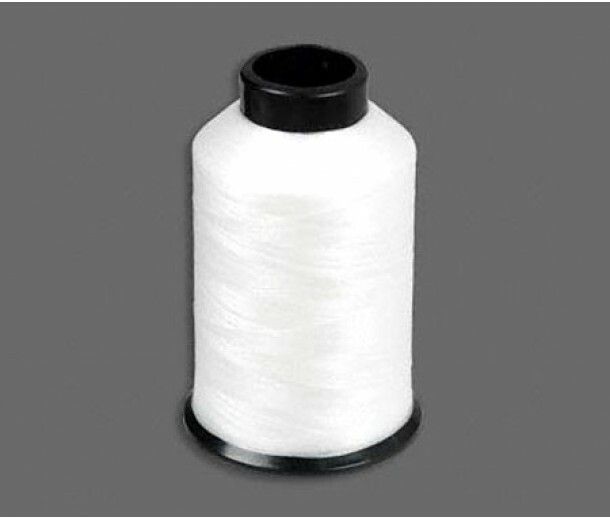 Beading thread is the perfect material for stringing seed beads and other small beads. 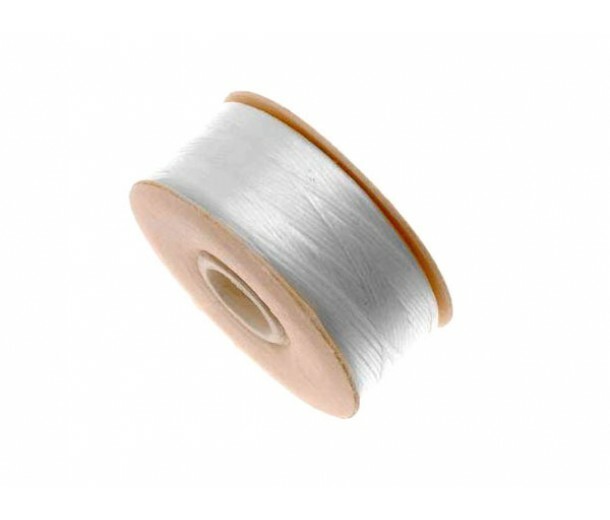 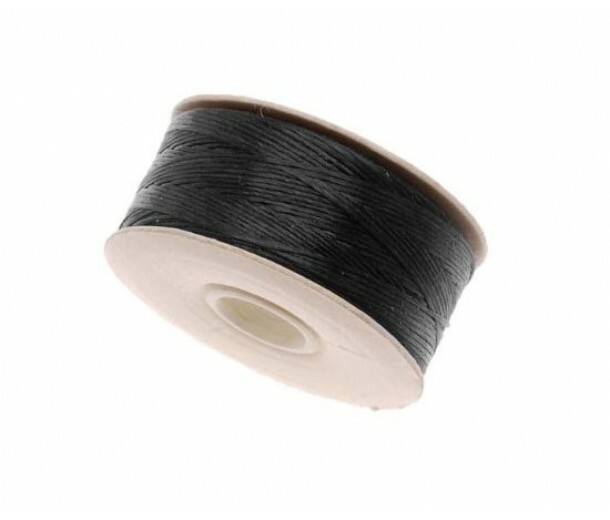 It is a strong stringing material and can be used for simple stringing, bead looming, and bead stitching projects. 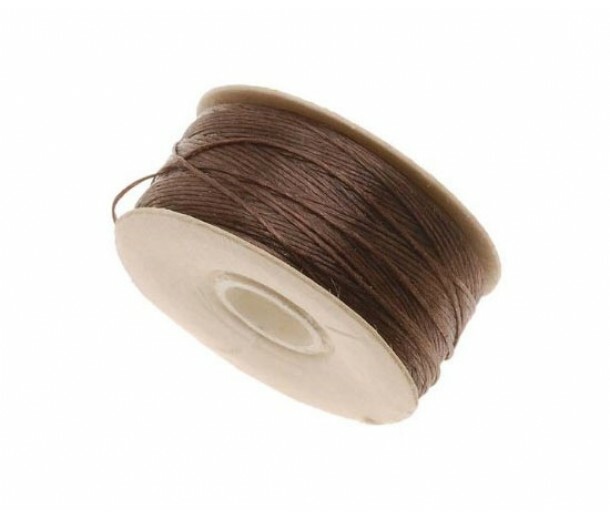 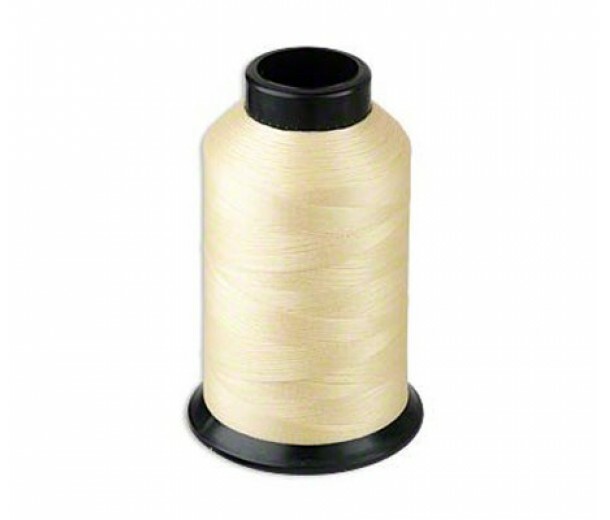 Our selection includes several different colors and yardages of Nymo beading thread. 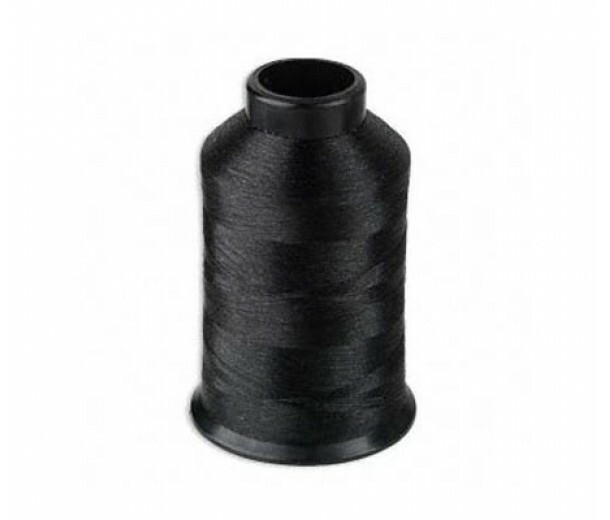 Browse through to find exactly what your project needs.